£16.52 each & FREE Delivery in UK. This is a minature sized fret bevel file with the file length 45mm. The diamond file passes through a slot in an angled block. 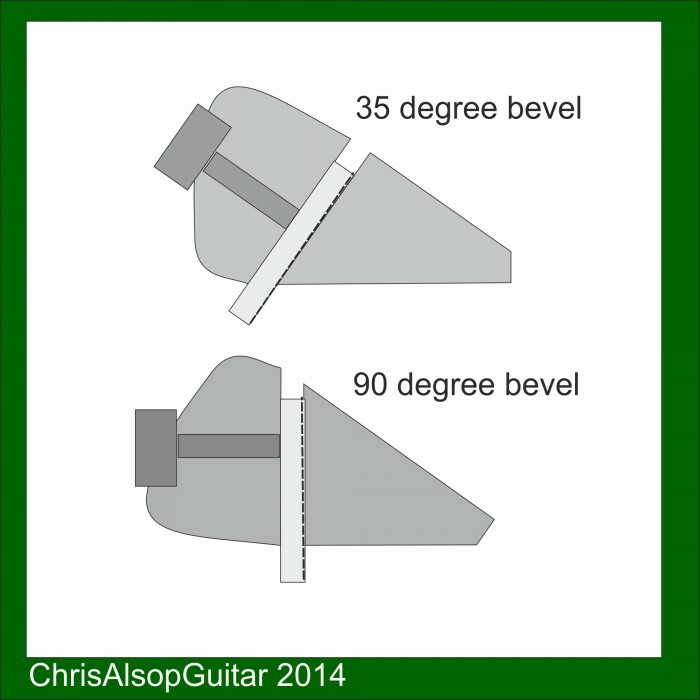 Where the file exits the block a 90 degree or 35 degree angle is made. The file fits the slot securely and is held in place with an allen screw to prevent the file moving. 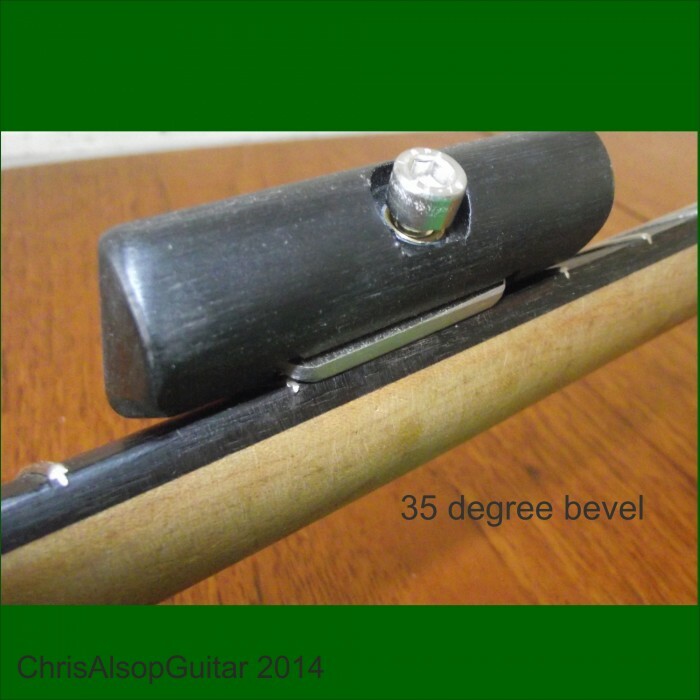 You should always use a fretboard protector / fingerboard guard when working on frets. 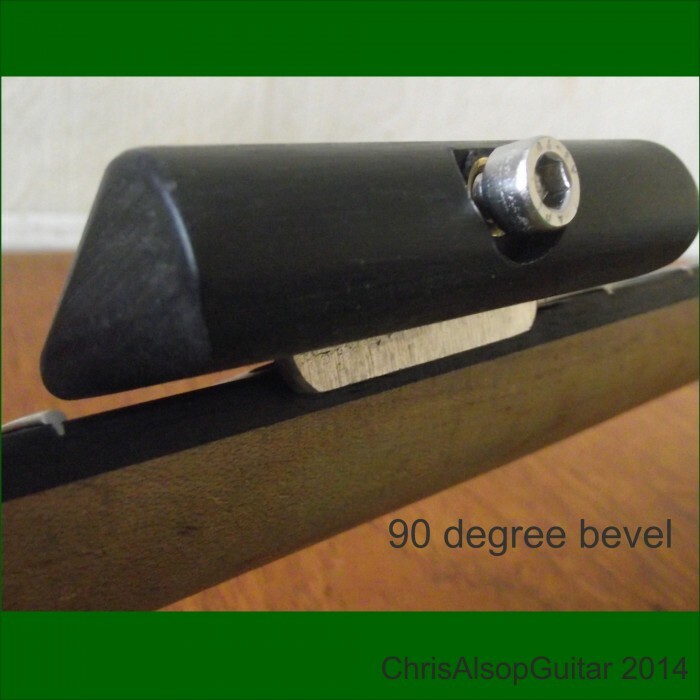 • For beveling the fret end the file is set at 35 or 90 degrees. • Changeable Files. Different grits can be installed.